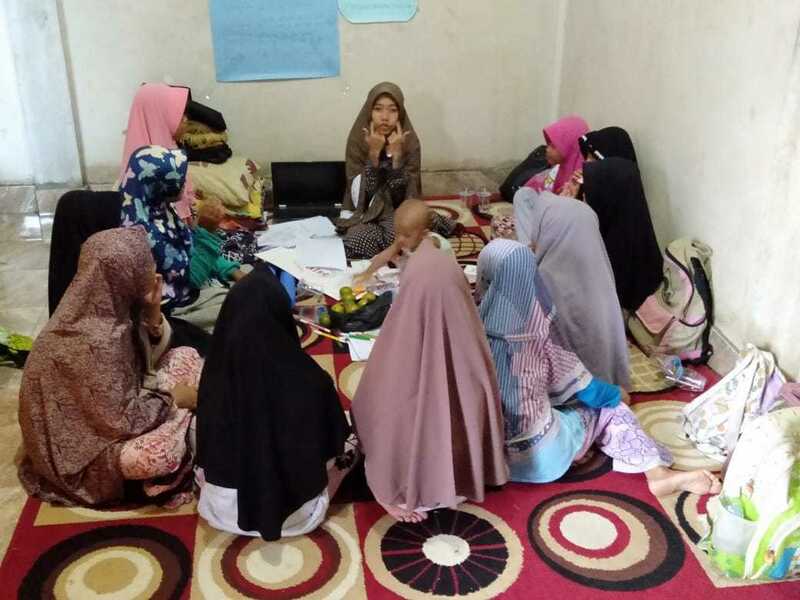 The first training about sexuality and Islam took place in December 2018 at the reading Centre in Batuyang, a village in Pringgabaya District of East Lombok by our Master Trainer Lina. Lina is our first master trainer on location, she is a very dedicated young woman who stands for what she thinks. 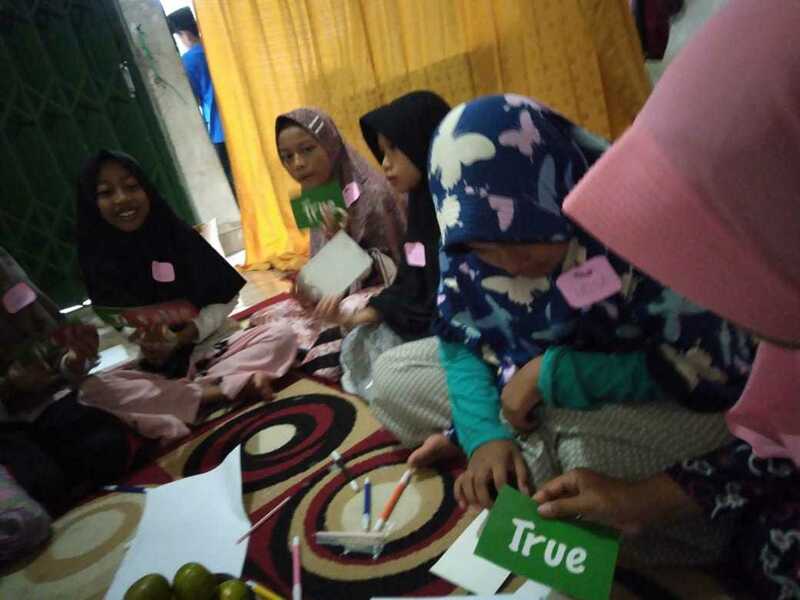 She helped integrate Islam into the Growing Up training together with Marieke our Project Manager. She explained that up to this day there have been many cases related to sexual abuse in Lombok and that some victims even committed suicide after being abused. This problem is increasing in Lombok and has now started getting coverage on local news. There hasn’t been a real solution yet on preventing sexual abuse, Lina is convinced that educating people about sexuality and talking about sexuality is the main key to prevent sexual abuse. 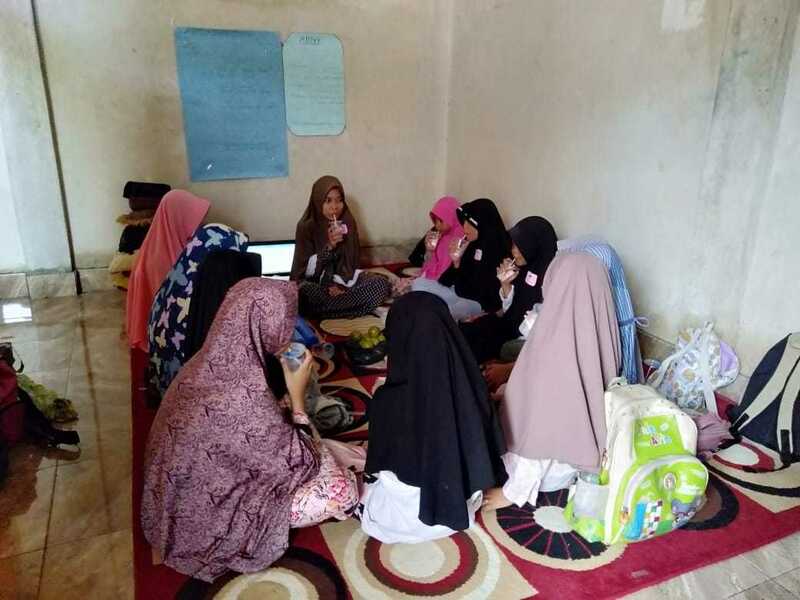 The program was organized as a day training and 9 girls joined the program. The training focussed on sexuality & Islam, puberty, STD’s, contraceptives, know your body and sexual abuse.